Open Groups are for all Sevenoaks U3A members. You do not have to sign up for these groups as you would with specialist groups. Just turn up on the day. Car parking is always difficult at both Otford and the Bat & Ball Community Centre, so please share cars if it is at all possible. Intermediate level Chicago Bridge. 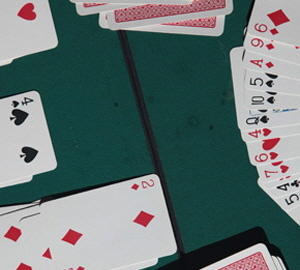 These sessions will appeal to players of some experience who want to improve their Bridge in a friendly atmosphere. The group meets in Otford Village Hall. A small charge covers the hire of the hall and coffee. Open Group. Computer Group Meetings - which are open to all members of Sevenoaks U3A - are held at Otford Village Memorial Hall, normally at 2 p.m on the third Monday of each month (October to May). Entrance £2, includes tea. There is usually a talk on a topic of interest, followed by a question-and-answer session. Talks are normally illustrated and projected onto a large screen. Members may also raise problems they are having with their computers. 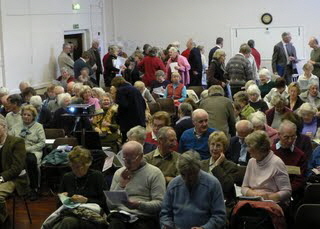 A reciprocal agreement with Knole U3A means that members both U3A organisations are welcome to attend each other’s Computer Group meetings. For more information, contact the Group Organiser. MONTHLY MEETINGS are held in the Community Centre at Bat and Ball, Sevenoaks, on a Wednesday afternoon, 2-4 pm. After the talks, tea and home-made cake are served, free of charge, and members may sit in the Small Hall, where tables and chairs are provided. PLEASE NOTE THAT CARS ARE LEFT IN THE COMMUNITY CENTRE CAR PARK AT THE OWNER’S RISK. MAKE SURE THAT CARS ARE LOCKED AND ANY VALUABLES ARE LEFT OUT OF SIGHT. They are held in the Otford Village Memorial Hall Club Room. The group usually meets at 2.00pm on the second Monday each month, between October and May, for talks on a wide range of scientific and technology topics. In addition to the talks, one or two visits are arranged each year to places of interest. There are, also, occasional special events. Further information can be obtained from the Group Organiser. Our circular walks cover about 4 miles in 2 hours, taking time to admire and appreciate places of interest and the countryside. An optional pub lunch follows at a local pub. We encourage members to contribute ideas and lead walks. 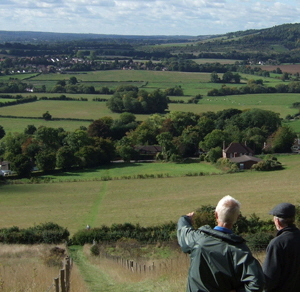 Open to all U3A members and details of monthly walks are advertised in the newsletter and on the Calendar page of this website. Meetings : Wednesdays, 3rd, 10 am. A two and a half hour walk of about five miles followed by an optional lunch at a nearby pub. 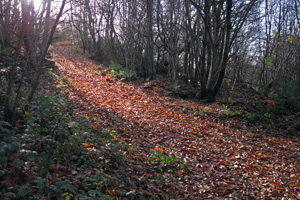 Members are encouraged to lead walks of their own choice. 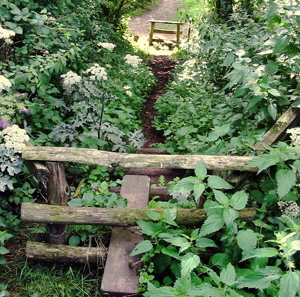 This is an Open Group, and details of the walks are normally provided in the monthly newsletter, or in the Calendar section of this website. A gentle walk of about one and a half hours, starting at 11 am, followed by a pub lunch, if desired. Members are encouraged to take turns in leading the strolls. Sensible walking shoes are required (not wellingtons). We frequently pass through fields with animals, thus we are unable to take dogs. An email contact is needed in case of alteration/cancellation due to adverse weather. Details are normally posted in the Calendar section of this website. Meetings : Tuesday, 3rd, 11 am.